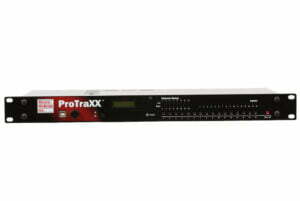 AmpTraXX gives you a total of 400W RMS into sixteen channels of amplification and DSP in a compact chassis. 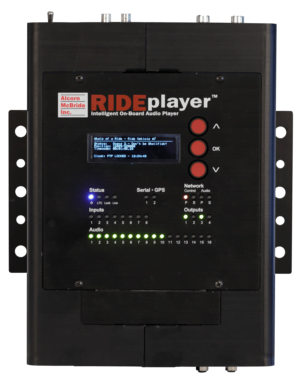 Specially designed for vehicle applications, it’s a perfect companion to RideTraXX 16-channel solid-state audio playback system. 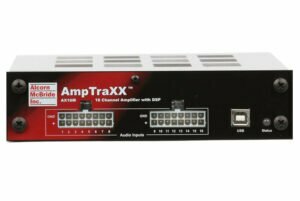 AmpTraXX is the perfect solution for any vehicle-based system that requires up to 16 amplified, DSP configured audio channels. Applications include theme park ride vehicles, multi-lingual transportation systems, and tour buses. 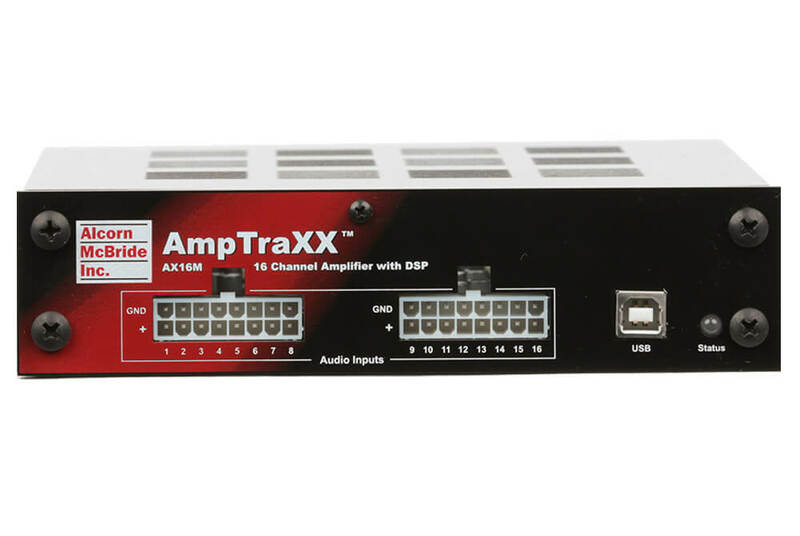 Each AmpTraXX channel can provide up to 25W RMS into 8 ohms and independent DSP capability, including a 9-band EQ, dynamic range and compression control (DRC), as well as gain and stereo/mono mixing capability. Channel pairs can also be bridged to provide 50W if more power is required. 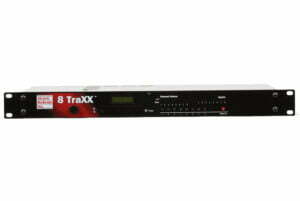 AmptraXX is programmed using an easy to use software included with each unit. Setup is simple: select a channel, click on the DSP element you want to program and type in the desired frequency or gain settings. 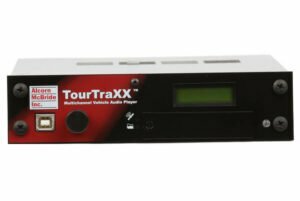 All settings are non-volatile, and the USB and serial interfaces can also be used for onthe- fly volume and mute adjustments for installations equipped with a control system. 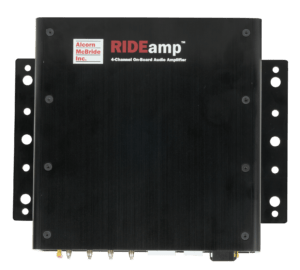 AmpTraXX can even be controlled directly from a RideTraXX, eliminating the need for an external control system altogether. 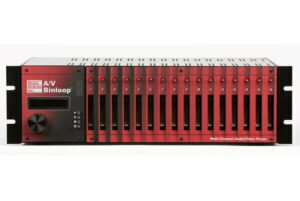 Individual channel volume, DSP Configuration, etc.